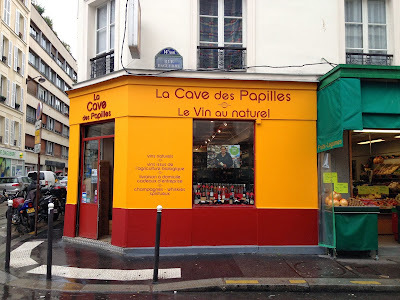 La Cave des Papilles invests in upstart vignerons, even going to far as to make window display posters of guys like Yann Durieux and Hirotake Ooka. The other day they held a book signing by wine author Michel Tolmer that featured a tasting with my winemaker friends Kenji and Mai Hodgson, who, as sulfur-averse Japanese-Canadians winemakers in Anjou, are perhaps the definition of underdogs. 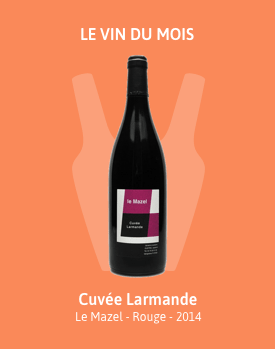 This is a wine shop whose hearts and palates are in the right place.